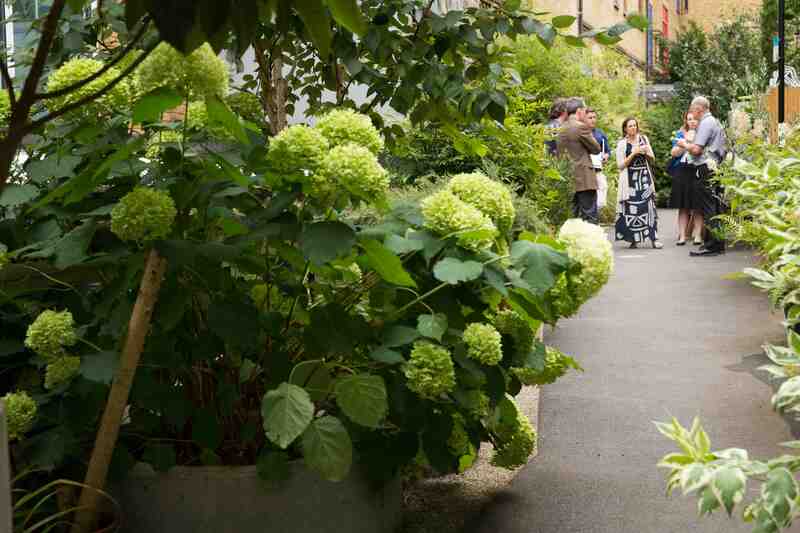 A permanent community garden transformed from a previously neglected space in London Bridge designed by Andrew Burns and Sarah Eberle featuring impressive sculptural structural planting enhanced by smaller scale contributions from the community. 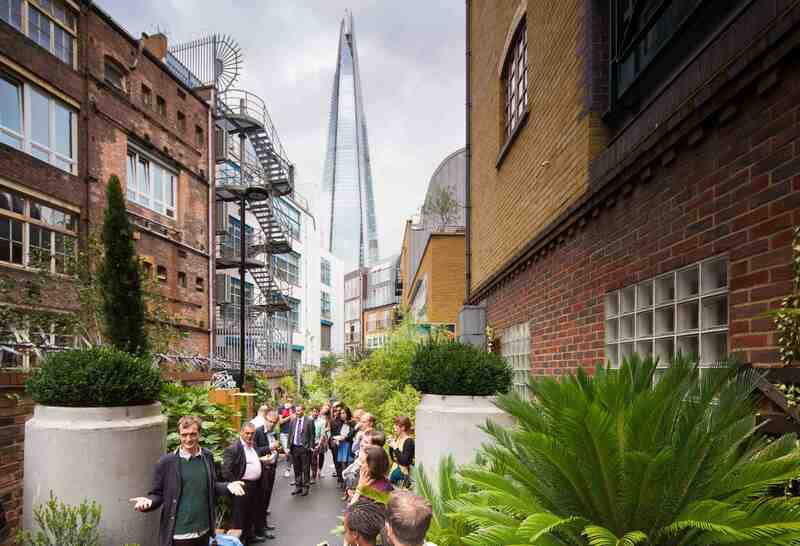 Created in collaboration with The Architecture Foundation, Team London Bridge and Southwark Council. 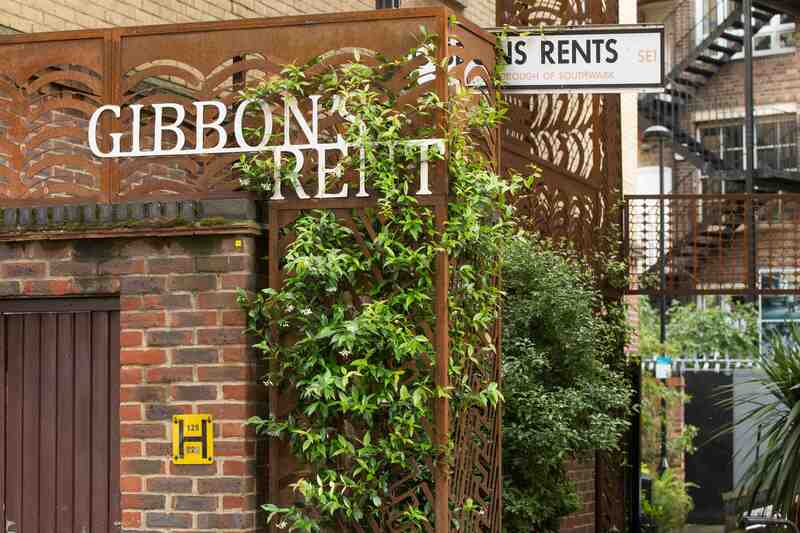 Designed by British landscape architect Sarah Eberle working in collaboration with Australian architect Andrew Burns, to transform Gibbon’s Rent, a neglected cut through between Magdalen and Bermondsey Streets in London SE1, into an urban oasis. The unique project took a new approach to creating public spaces, with input from both public and private sectors, international designers and local residents. Not only is it a truly innovative work of urban design, it is a dynamic one which will continue to transform and adapt to the needs of the community stakeholders. Andrew Burns was appointed after a competitive process that asked three young Australian practices to propose ways to transform the site. 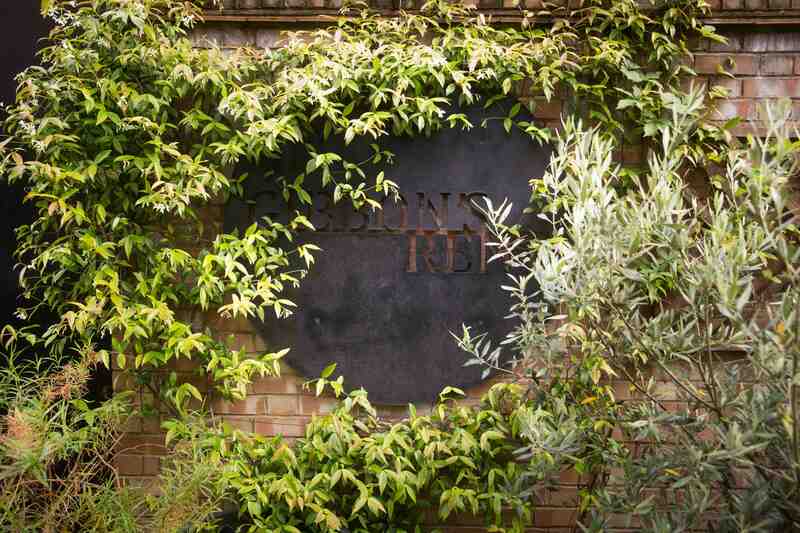 His design concept put the local community at the heart of the project through an interactive engagement with potted plants, whilst Sarah Eberle's masterful planting skills have brought the scheme to fruition with verdant panache. 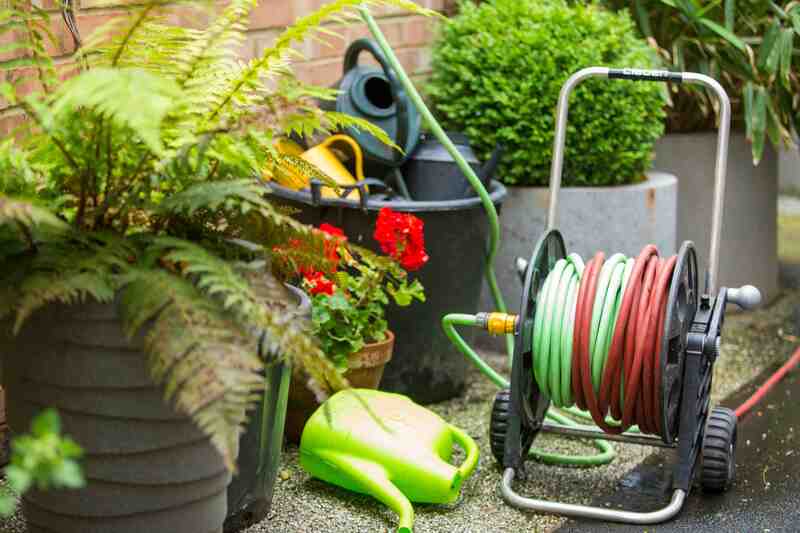 The design incorporates a series of large concrete pipe planters filled with an exotic array of plants, arranged around a harlequin pattern walkway. 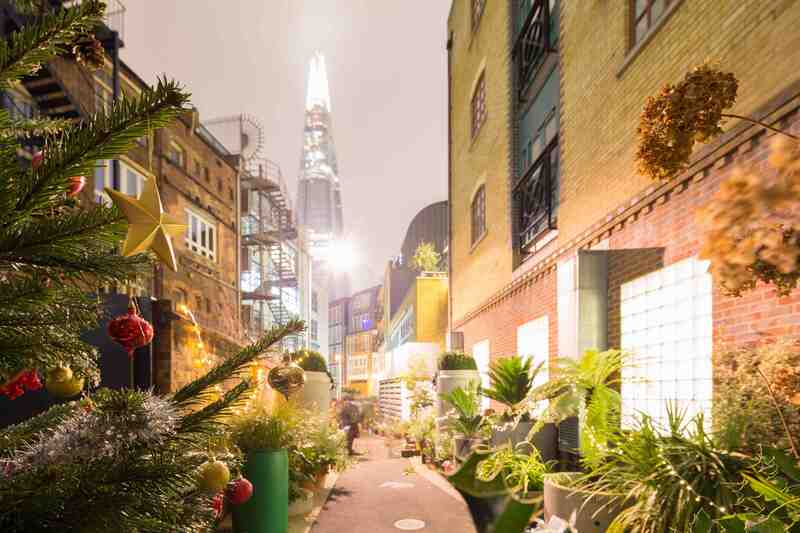 Smaller pots with plants are placed within the scheme by local residents, modifying it according to their needs and seasonal interests - cultivating a community of gardeners in a previously barren urban space. 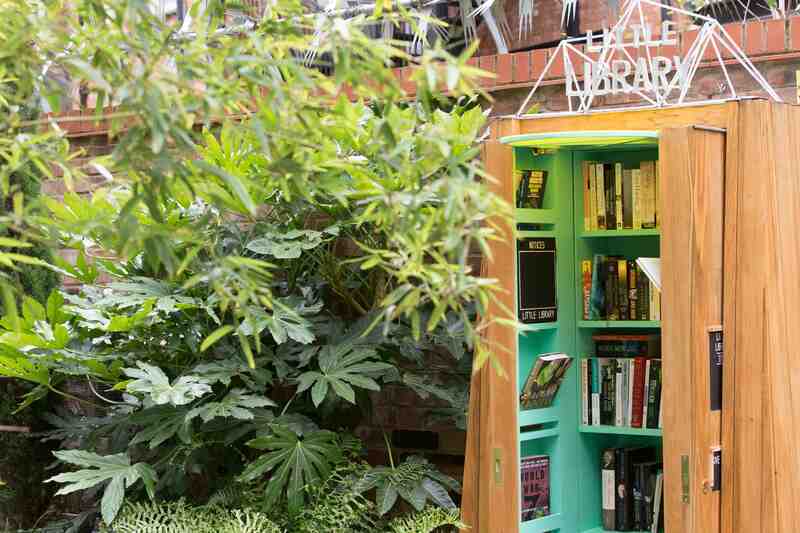 The garden was opened as the inaugural event of the London Festival of Architecture in May 2012 and has continued to develop with the introduction of a Little Library and entrance arbours in 2014. 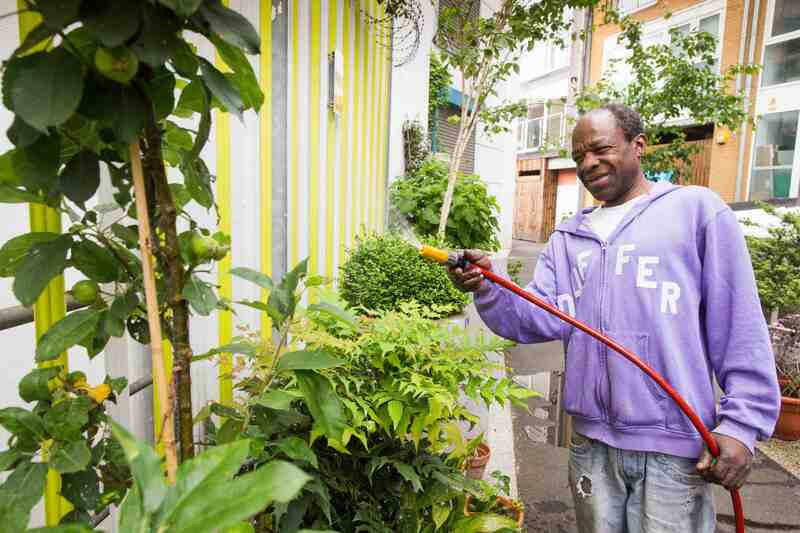 The garden is maintained by the St Mungo's Broadway horticultural initiative Putting Down Roots. 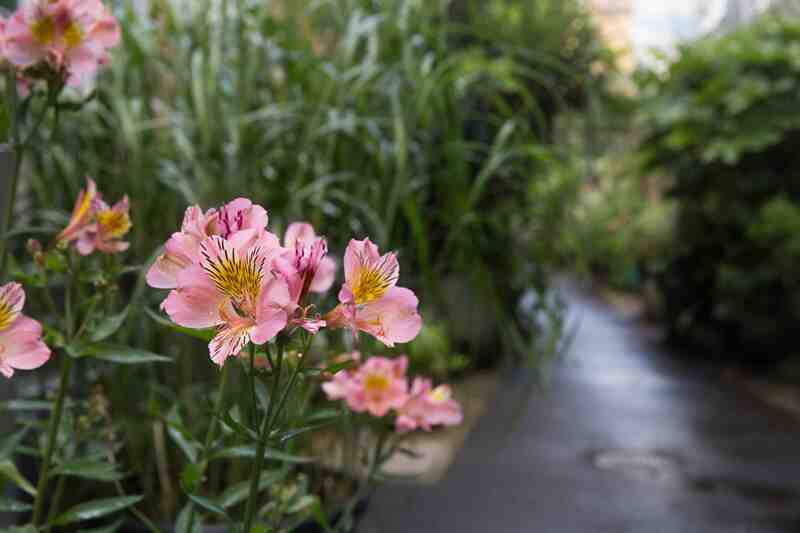 Gibbon's Rent won the Society of Garden designers 'Designing for Community Spaces' Award 2013.